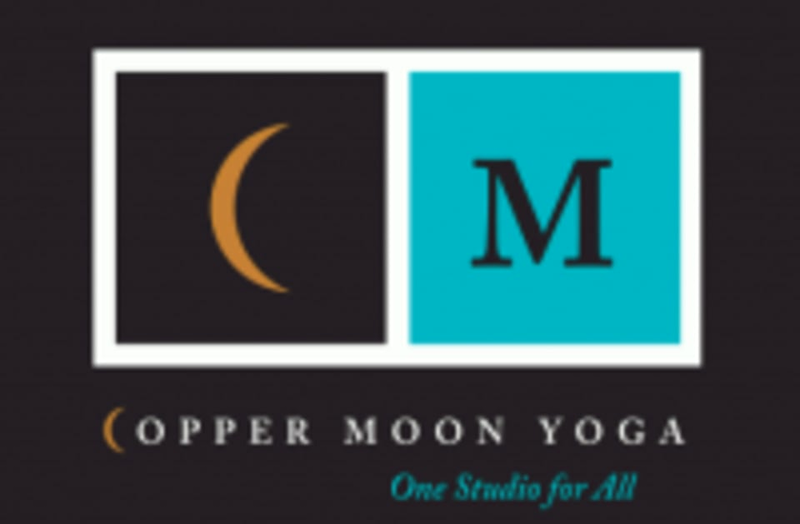 Start taking classes at Copper Moon Yoga and other studios! The mission at Copper Moon Yoga is to share the wisdom of Yoga and provide a welcoming environment for students to explore and develop their own Yoga journey and self-transformation. We strive to bring health, happiness and well-being into the lives of those in their community. It is essential for our instructors to be mindful and spiritually inspiring and their intention to assist students in the positive development of physical, mental and spiritual well-being. Wear comfortable clothing you can move easily in. Bring a mat if you have one and water if you'd like! Please be prepared to remove jewelry when taking any aerial class. Wonderful! Very affirming, and very challenging! Fun new class with great guided instruction.